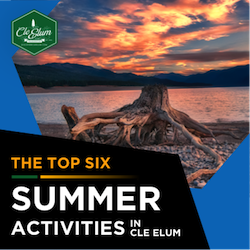 Cle Elum is a great place for people who love outdoor recreational activities, with several trails located near or in the city there are plenty of opportunities for hiking and trail riding. And in the winter, the trails open for skiers, snowshoers and snowmobilers. If you are like me, then you do not go hiking regularly and the thought of a steep hike in the snow gives you nightmares, which makes the Coal Mines Trail the perfect hike for you. The trail is long but the gain is easy so you don't feel like you are hiking up the side of a mountain. There are entrances to the trail throughout Cle Elum, but the main one is located across the street from Flag Pole Park where hikers can park their cars. The amount of entrances also means that you can tailor your hike to your schedule, you can hike the full 5 miles out to Ronald or stop at one of the café s located near the Roslyn entrance. There is no need for a trail or parking pass for this hike so all you need are you snowshoes and a snow coat. Coal Mines Trail also provides snowshoers with unique views throughout the hike. The trail runs alongside and sometimes crosses Crystal Creek and passes some historic mining areas which makes it perfect for history buffs. Snowmobilers also use this trail so the trail is well maintained and has packed snow, just make sure to be aware of your surroundings so you don't get run over. For those who are a bit more experienced with snowshoeing, why not try the Hex Mountain Snowshoe trail. According to trail reports, this trail can pose some challenges to hikers. There are several service roads and dead ends branching off the main trail and the parking area can be difficult to find. However, those who have hiked the trail say that using Google Maps helps to find where to start. It is 7 miles roundtrip and because of the steepness and poor trail conditions, this hike is best suited for those with experience, but the views of the lake and the surrounding forest make this hike well worth the effort. Snowshoeing is not the only winter activity that is available for people looking to enjoy the snow. 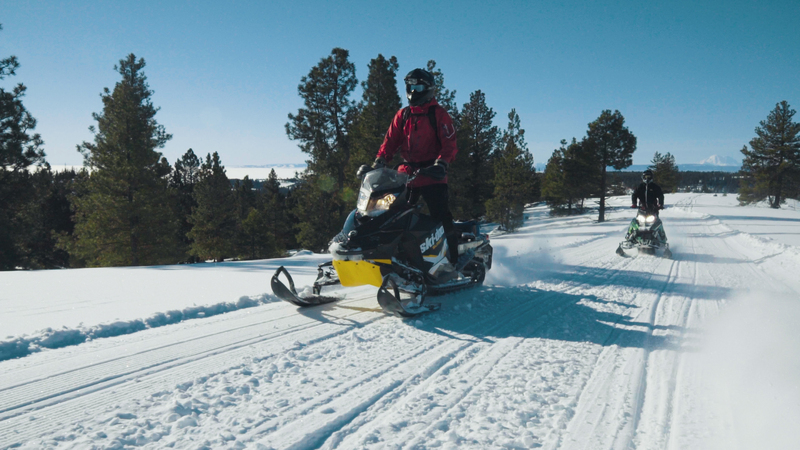 Snowmobilers are also in luck, there are trails and sno-parks throughout the Cle Elum ranger area which means plenty of variety for the season. Blewett Pass Sno-Park is a joint use area for snowmobilers, skiers and snowshoers. There are only 30 parking spots for the park so make sure to get there early or you will miss out. Lake Easton, Crystal Springs and the surrounding areas are also open for snowmobilers and skiiers. There are even places for sledding, perfect for family outings. Not all of the areas are available for snowmobiles so make sure to check the map for where you can go. Don't forget to purchase your passes before you leave, otherwise your vehicle will get towed and you will be stuck out in the snow for a bit, passes can be purchased here. 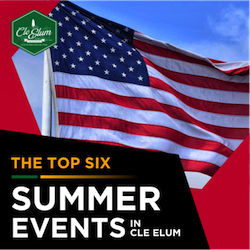 And, if none of these places strike your fancy there are many more places to explore in Cle Elum and throughout Central Washington, check them out here. Always remember that hiking in the snow can be dangerous and conditions can change quickly. 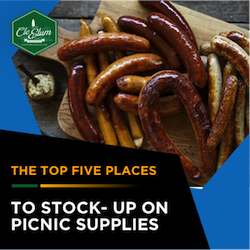 Make sure that you bring emergency supplies and never hike without telling someone your itinerary.